Steve has training in Life Alignment as an additional hands on modality www.life-alignment.com. This can be used like kineisiology to look at emotional issues, energetic, imbalance physical misallignments. 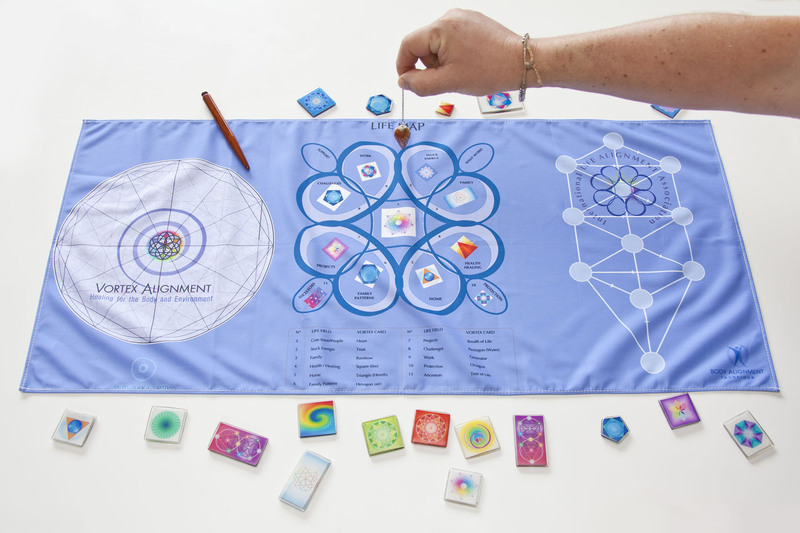 Additionally this is a great tool to support life mapping, life path definition and space balancing within your home or office. We do miss our technology, after 40 years combined experience in tech industries its a little hard to give it up. The rich organic sounds of the gongs, tibetan bowls, drums do present a unique way to experience frequencies and yourself, but there are also other ways to use those Hertz to heal those Hurts! 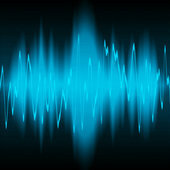 Sound, vibration, frequency, resonance and Hertz in a modern tech form is the application of generated frequencies, through light, sound, magnetism, plasma, holographic transmission and more. We use advanced technology, the Inergetix-CoRe and Bioresonance-LaesEr tools, to generate frequencies specifically identified for each person. This in turn can stimulate a change and shift in your emotional and/or physical state. For those that are not able to catch us in person for sessions, you need not miss out. A personal assessment can be carried out remotely and we can send you personalised recordings of frequencies that can support your life. Just like the right music fits you, the right frequencies do too. Note though this is a moving target, as you change in life your frequencies will too. The science of course runs a lot deeper but in many ways, the sound based principles we apply in our sound baths are the same, but in this case are applied with gadgets and magical machines that go bing!! We can also mix it up with some traditional stuff and the gadgets if you wish. One of the advantages also with today’s modern frequency tech is that in many cases it employs bio feedback which includes an immediate review of a patient’s response to frequencies and adjusts treatment accordingly in real time. This is where science meets nature in many ways and our personal and unique bodily responses can be brought into the equation. You know that your voice changes based upon your emotions or how you are physically. For example, when you are depressed your tone can be flat, or when you are nervous you can be stuck or short for words. This is the simplest way to describe imbalance highlighted by your voice. We can go a lot deeper through analysis of your voice by taking a voice print which will highlight each emotion, organ, gland, and / or systems of the body and their state of functioning, as each has it’s own resonant frequency. The analysis shows through the tones which parts of you are overworked or exhausted, stagnant / stuck, or weak. This allows us to identify remedial actions for you to rebalance back to optimal health. 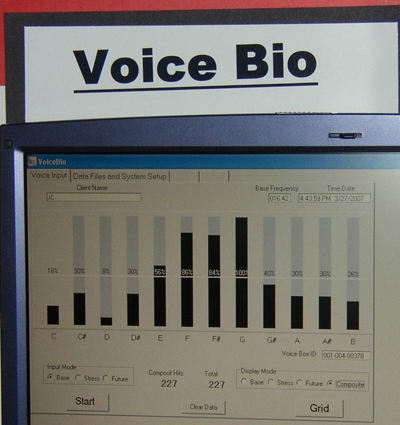 We use specialised voice analysis equipment and a computer to gather the diagnostic information. Many times it points to the root cause, rather than a symptom, allowing you to take actions to support you rebalancing your energetic, physical and emotional health. 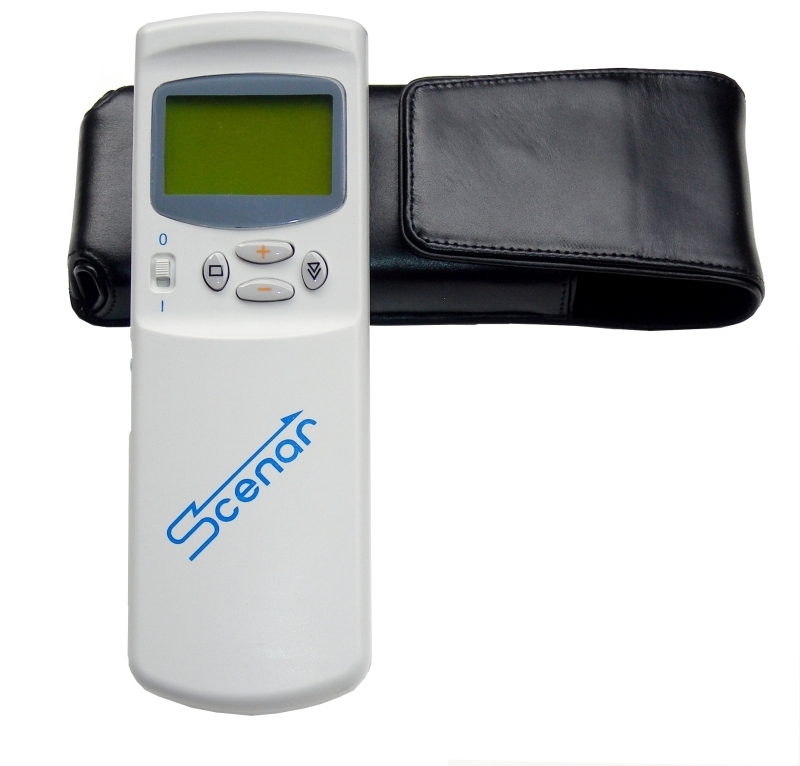 For acute pain management we have experience with SCENAR technology and are available for private consulations. SCENAR Delivers non-invasive, non-toxic, computer modulated, and therapeutic electro-stimulation through the skin. It is a biofeedback device which involves no drugs or surgery it works to help the body heal itself. SCENAR is a medical revolution which can help relieve the causes and symptoms of acute and chronic painful conditions and physical dysfunction. For the more physically challenged we are also trained in Atlas C1 vertebrae alignment which can potentially reduce physical misalignment and the pain it can cause in the body. This is a NON chiropractic gentle massage, there is NO manipulation, cracking or twisting. Again not that we are against osteopathic or chiropractors but the concepts of this treatment are not about any harsh or invasive actions involving the neck which we all know is a very sensitive area of the body. The head is comfortably supported as gentle pulses are sent into the soft tissue surrounding the atlas vertebra by a specially crafted massage device. Once the soft tissue surrounding the atlas is loosened sufficiently enough in a special sequence, the atlas will naturally return to correct alignment. The pulse from the massage device is very relaxing, non invasive and non intrusive. It is not uncommon for patients to enjoy the sensation of balance, alignment and flow as head neck and body unite. The correction can be applied to all ages, and to give our children the best possible chance to grow up strong and healthy, the earlier it can be applied the better. A more balanced and potential flow of energy and cerebrospinal fluid can also be an outcome from this adjustment, which we consider to be a great foundation in anyones health and wellness regime, be that physical or spiritual. James Korber, somewhat a pioneer of this Atlas massage technique in Australia, continues to evolve and improve his years of experience into development of new practices and tools around Atlas realignment. We have been working with James not only in training but developing new tools that contain Phi ratio into mechanical engineering and the inclusion of some frequencies from our sound healing experience.